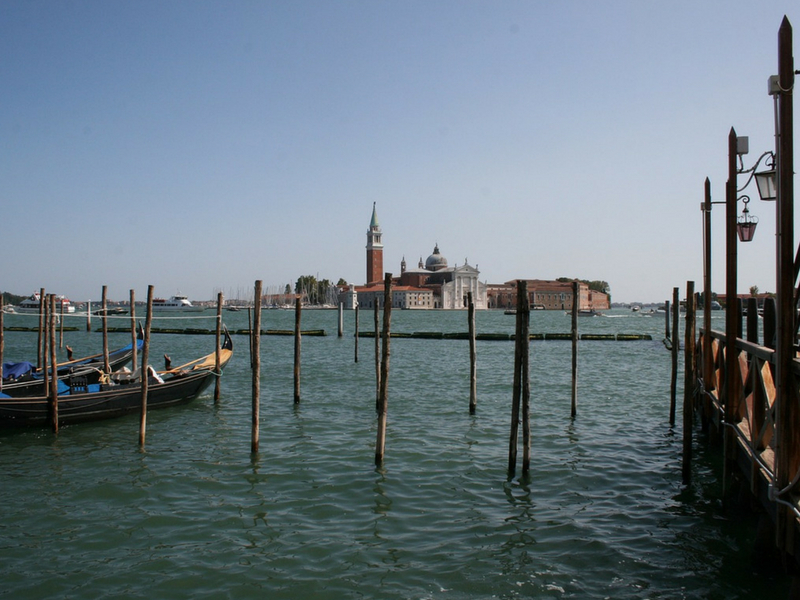 Cheap hotels in Venice: the key words you’ll need to find a cost-effective accommodation in Venice. Hotel Cristallo is the solution: on its website you’ll find the best online tariffs and can’t-miss offers, like the offer 4x3 – you’ll stay for 4 nights while paying just for 3 – if you book a stay for the period November – January via our official website. An occasion not to be missed to enjoy your relaxing holiday in Venice! Venice cheap hotels like Hotel Cristallo, offering special prices not to be missed, are the right solution for an off-season weekend, when Venice is even more beautiful and charming: you’ll have the chance to admire Piazza San Marco in the magic winter atmosphere, you’ll visit Palazzo Ducale and San Marco bell tower without queuing, enjoying the city most romantic spots. Many can’t-miss events will take place from November to January: Tintoretto exhibition at Palazzo Ducale, celebrating the 500th anniversary of the artists’ birth (from September, 7th 2017 to January, 6th 2019); the Biennale Architettura, open until November 25th; Pinault Foundation exhibitions at Palazzo Grassi (open until January, 6th 2019) and at Punta della Dogana (open until December, 12th). You will also easily book a ticket for a show at La Fenice Theatre, the Venice opera house, for the winter opera season. Aida, the Barber of Seville and Turandot will be on the bill. N.B. : the offer 4x3 – a 4 night-stay paying just for 3 nights – is valid from November 2018 to January 2019 and you can already book it. Don’t wait too much, just a few rooms are still available!